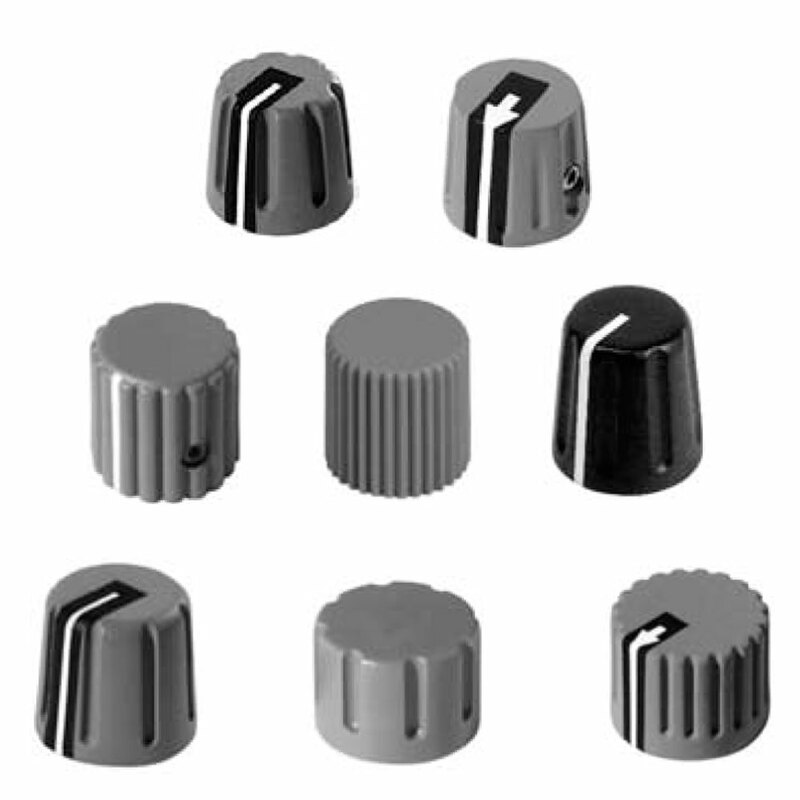 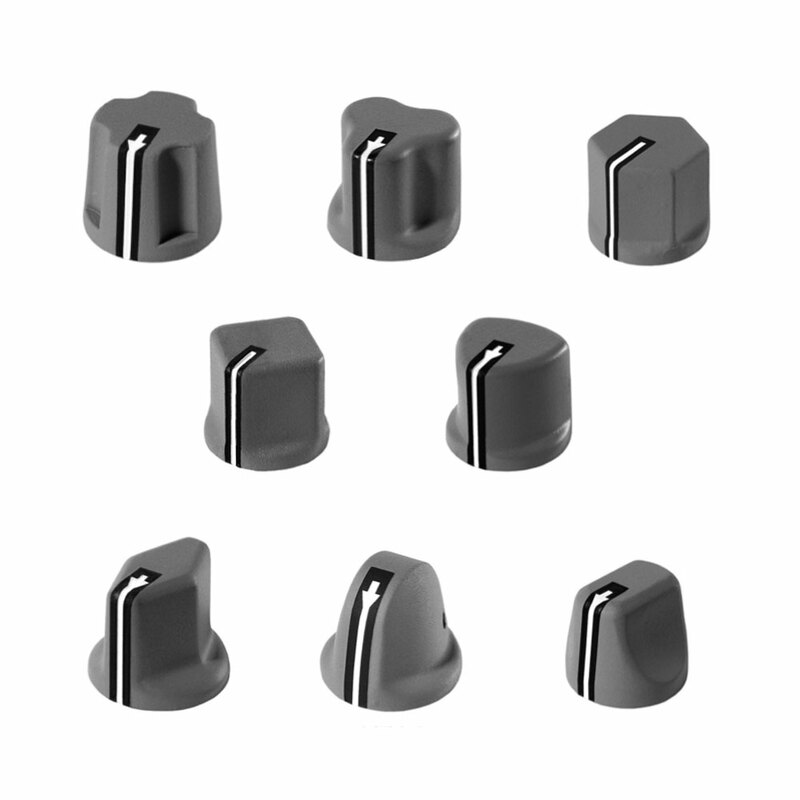 The Electronic Hardware Corporation of New York is currently manufacturing the largest variety of control knobs available worldwide. 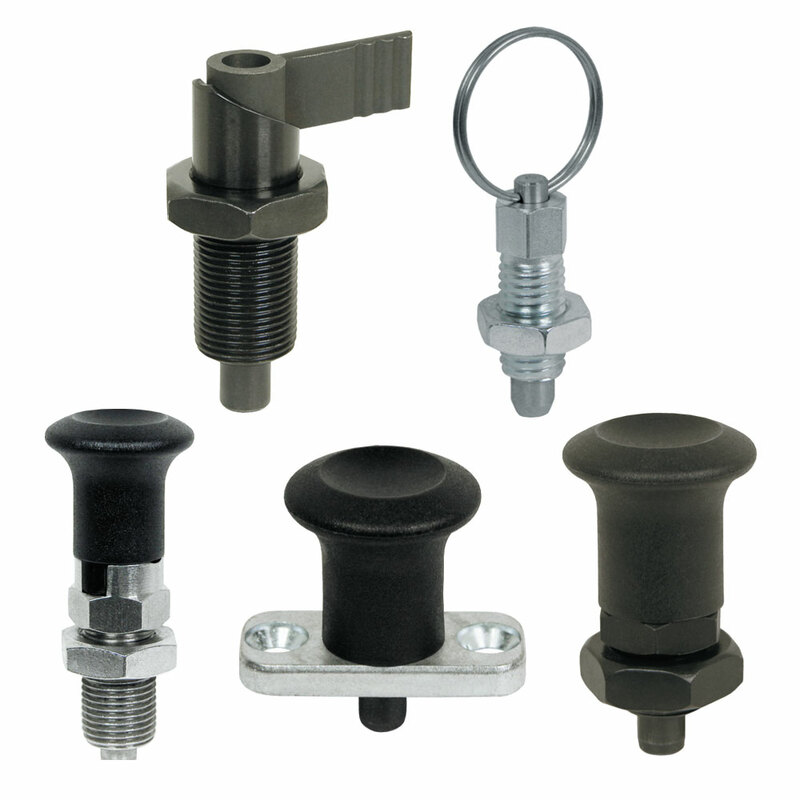 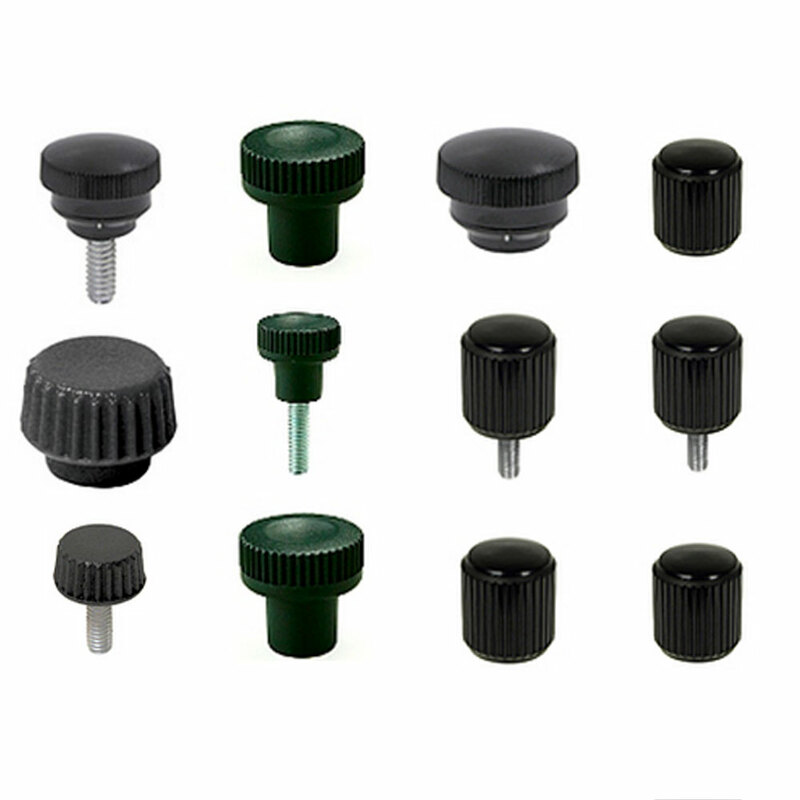 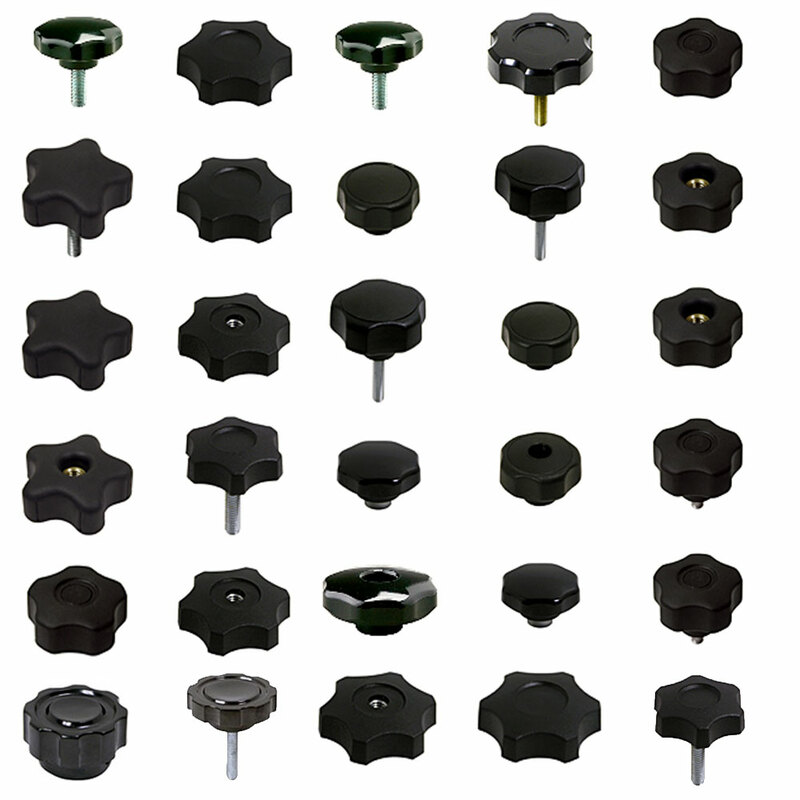 It offers an impressive range of standard and custom control knobs, servicing markets including military, medical, audio, broadcast, aviation, food service, agricultural, lawn and garden, and industrial. 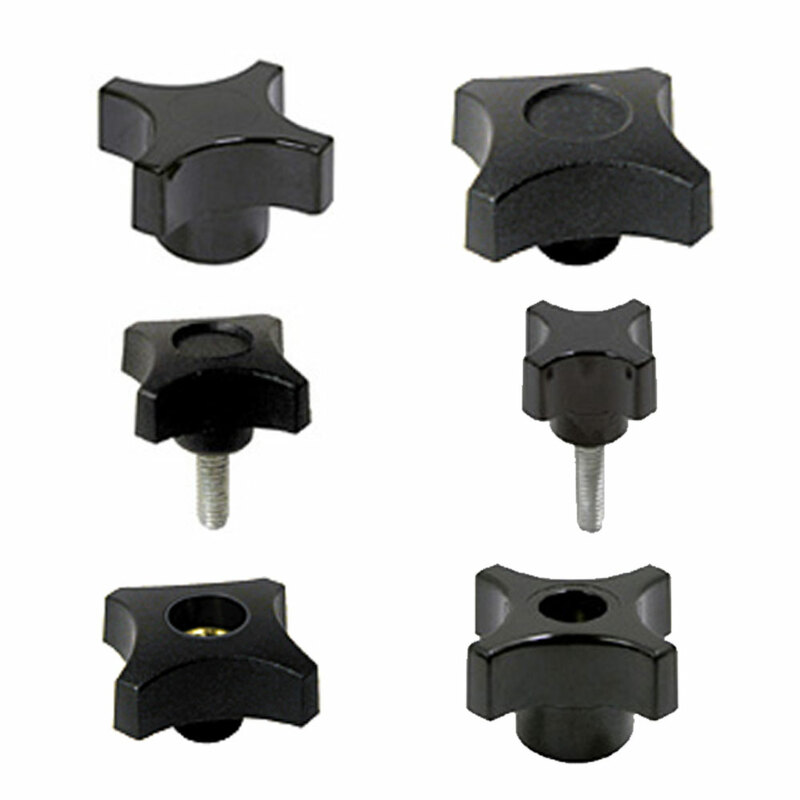 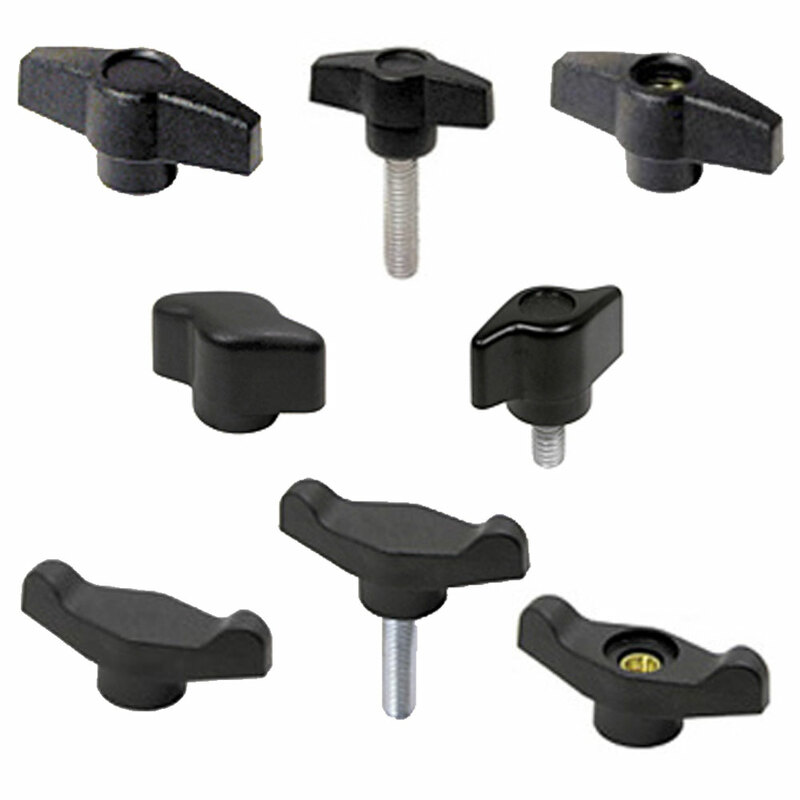 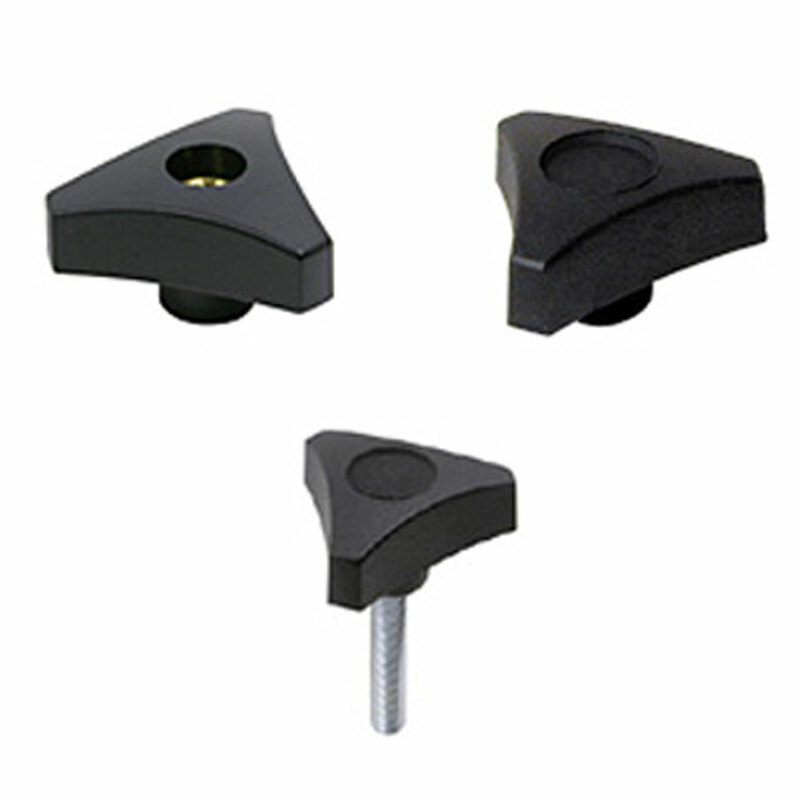 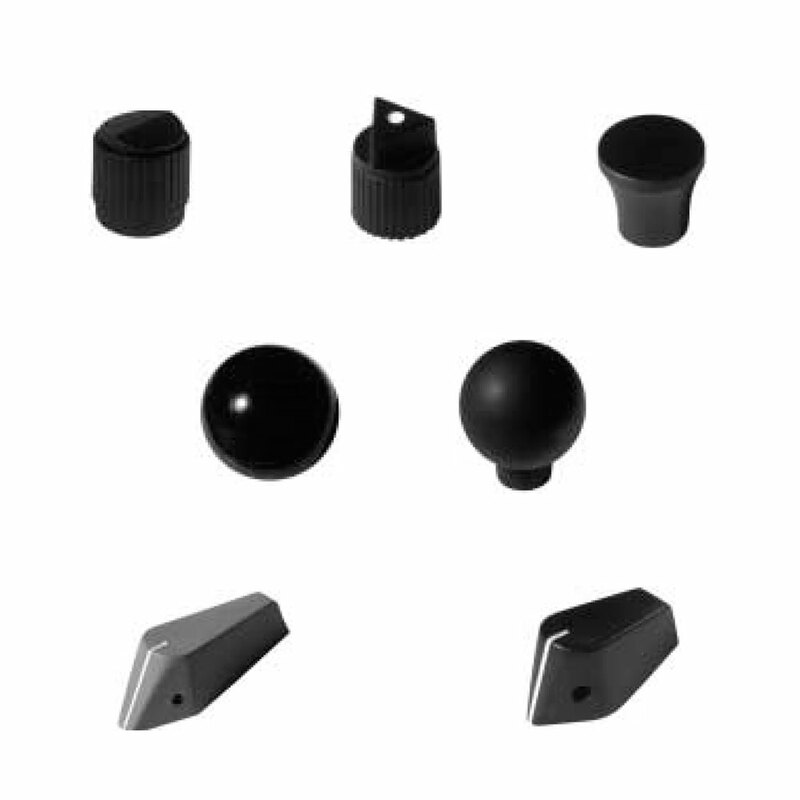 The ISO-approved company has 50 years of successful design and manufacturing experience in plastic and metal components and assemblies, and has a portfolio including illuminated and transilluminated control knobs, clamps, handles, and sliders. 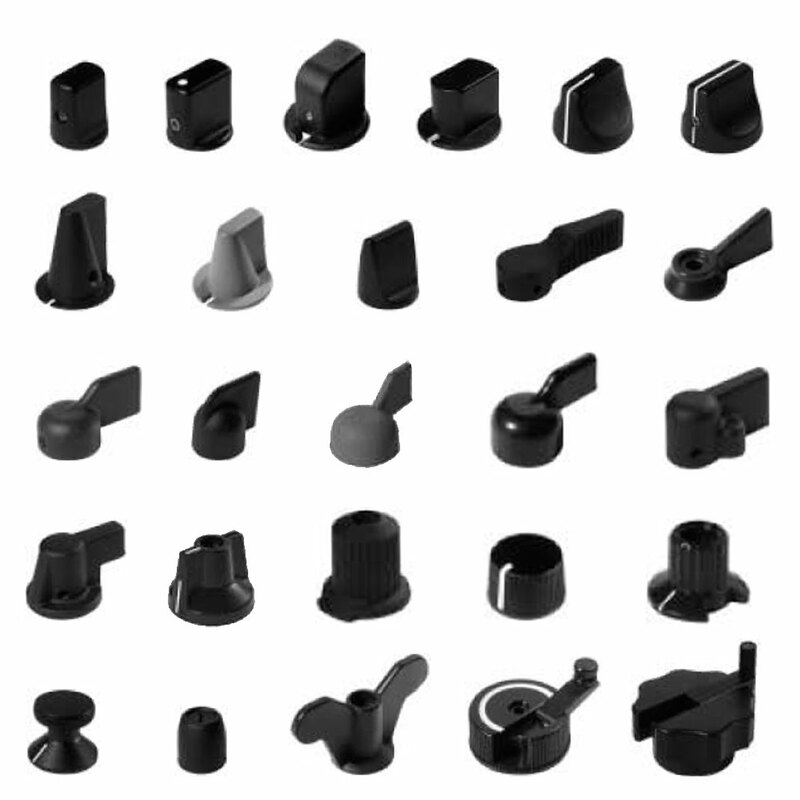 EHC has helped over thousands of small and mid-sized American and European original equipment manufacturers with their contract manufacturing needs. 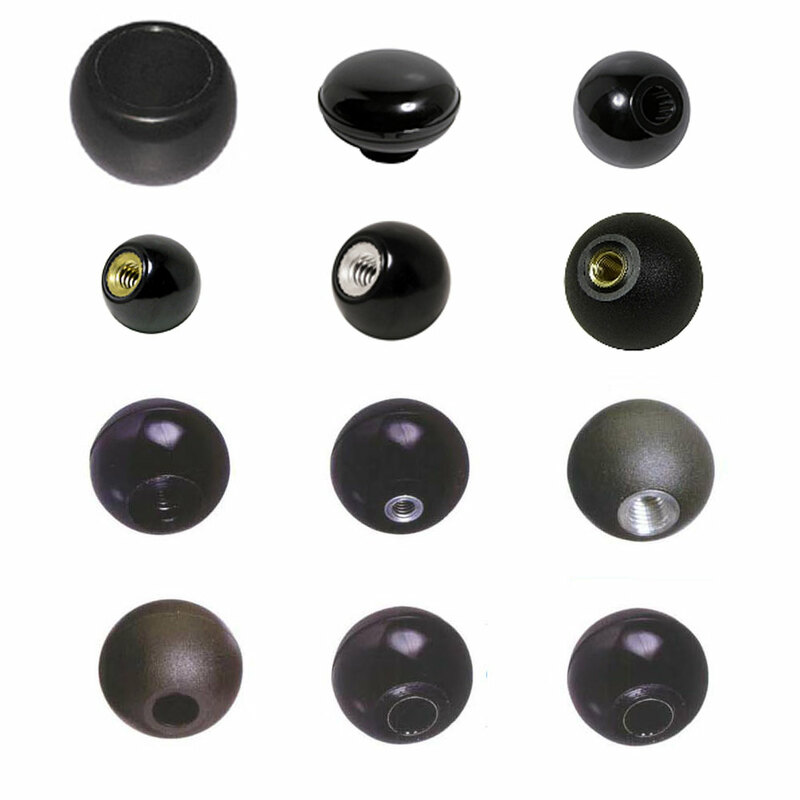 With manufacturing facilities in the United States and China, EHC has its headquarters in Farmingdale, New York. 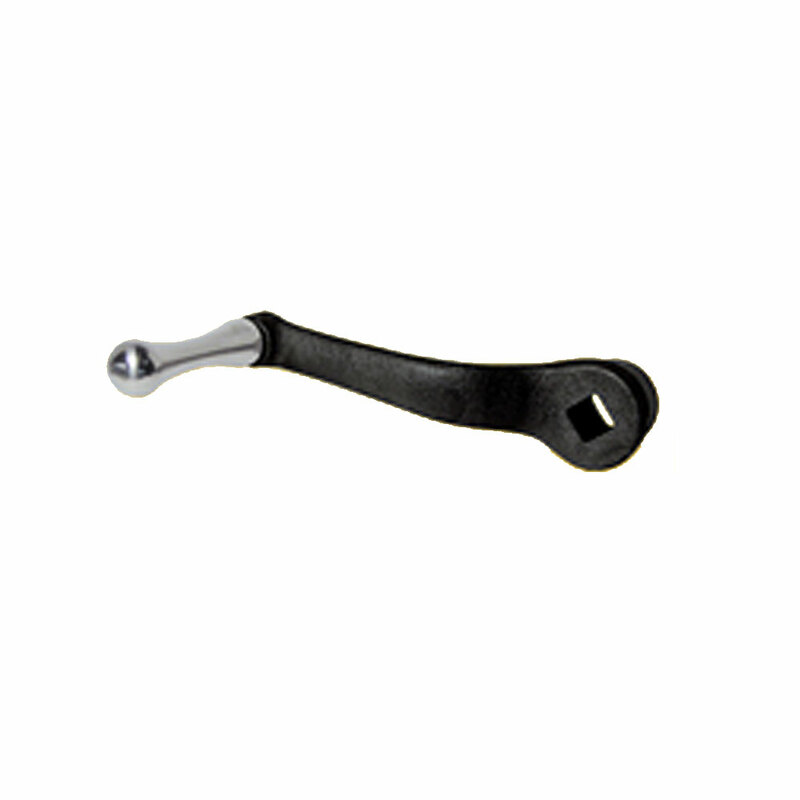 Clamping handles Operated by a simple lift and rotate movement, all handles include a ratchet for use in tight spaces. 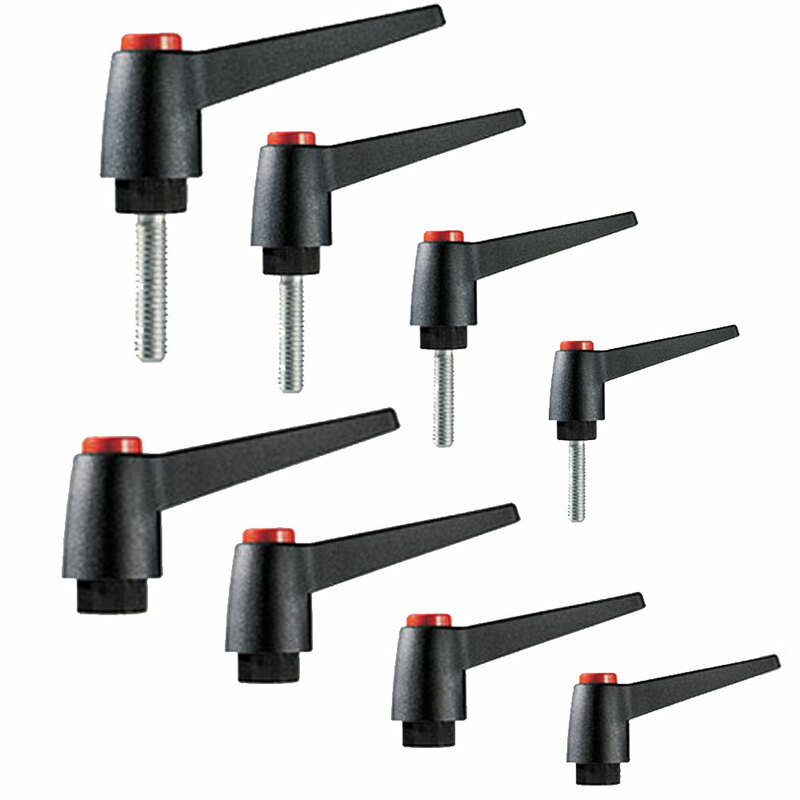 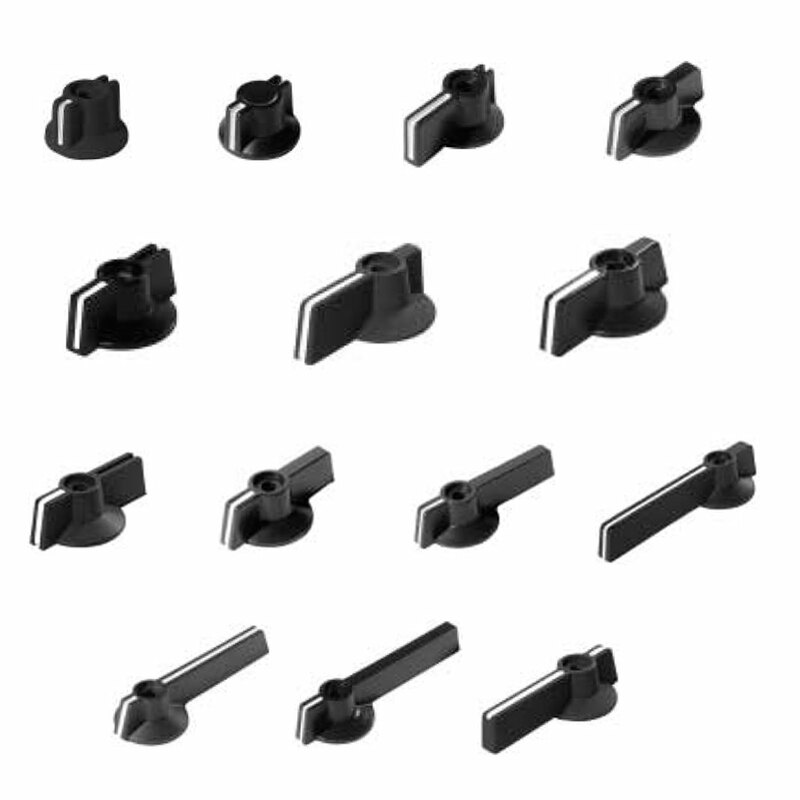 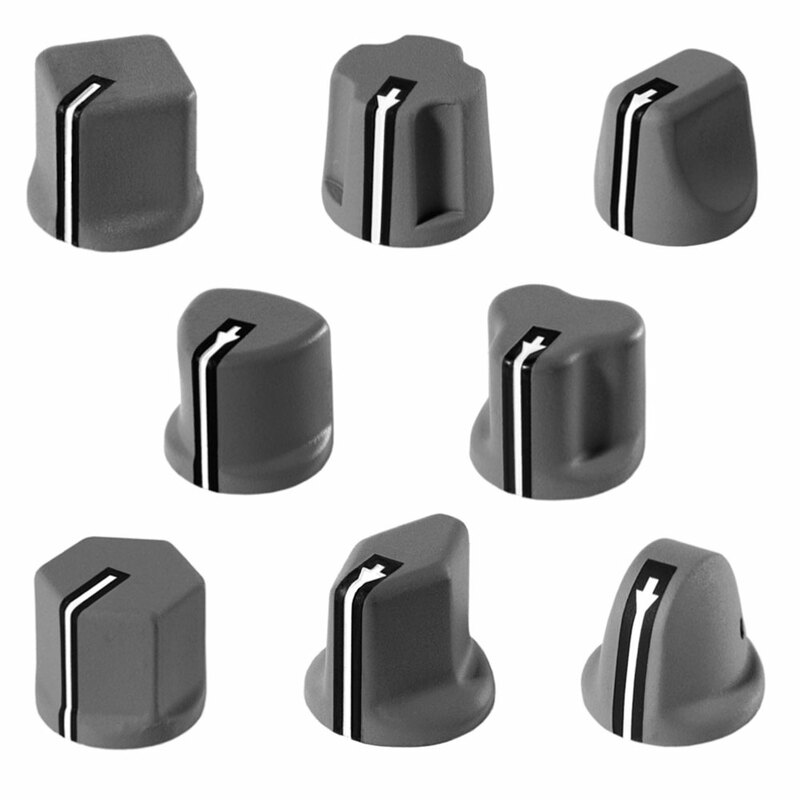 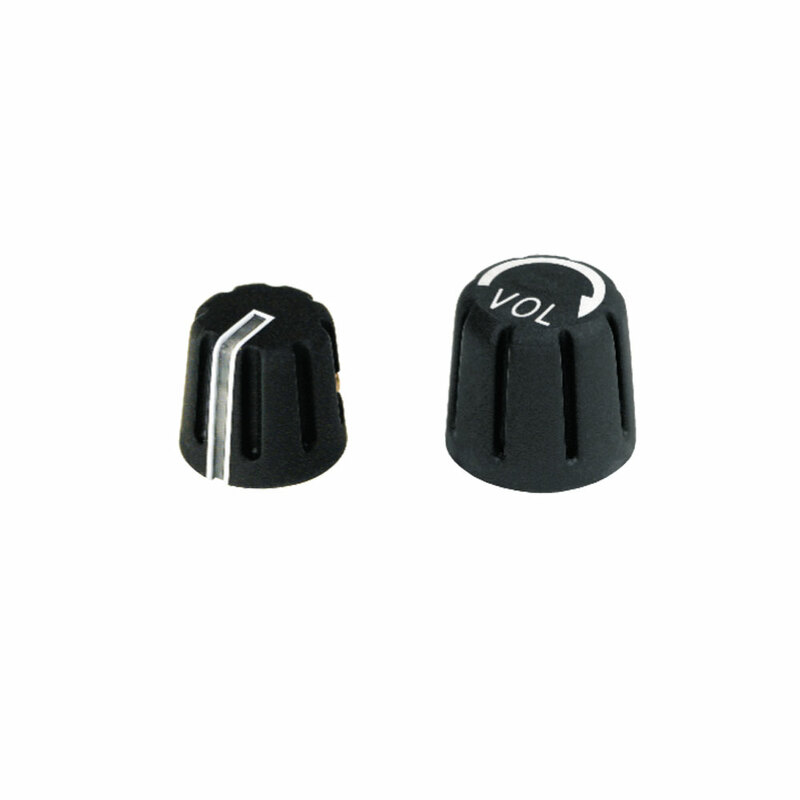 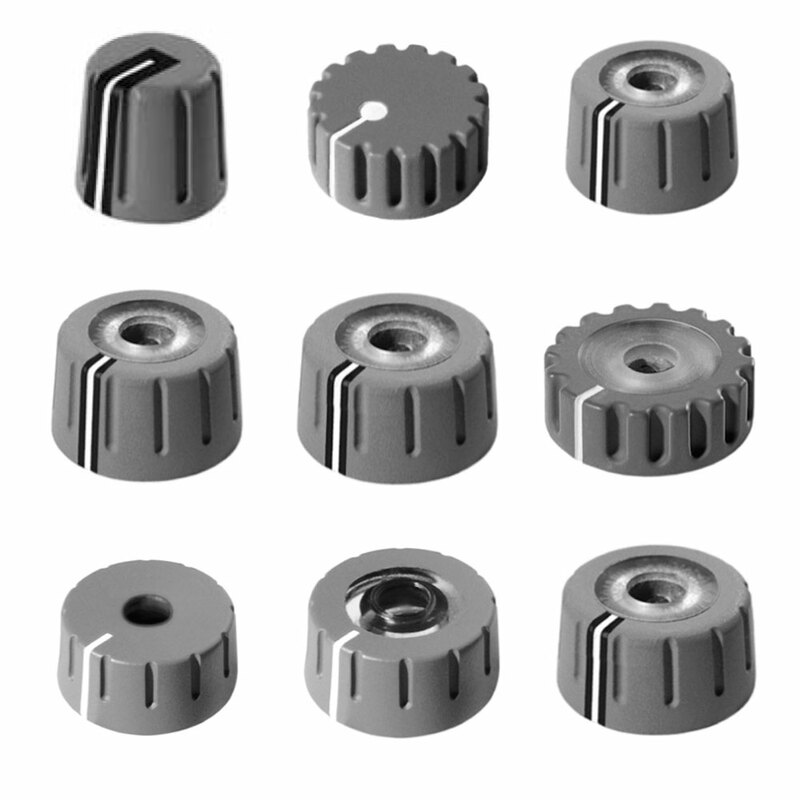 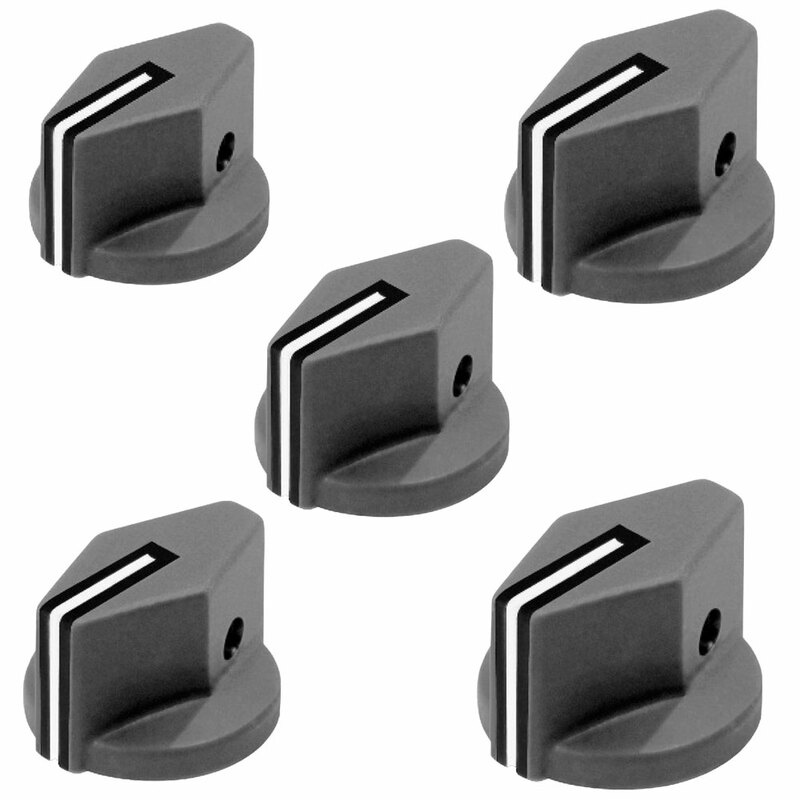 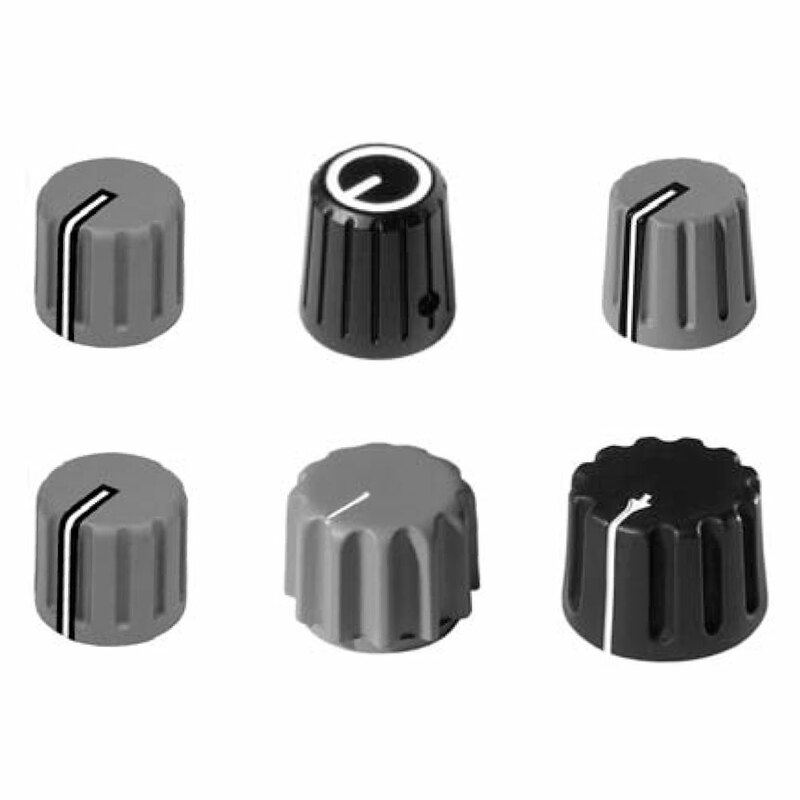 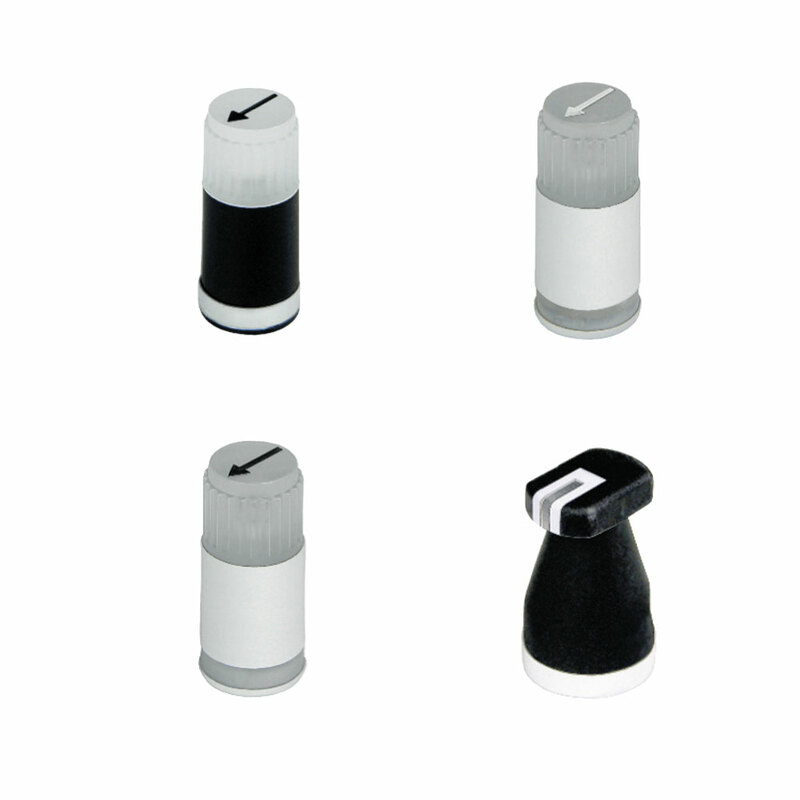 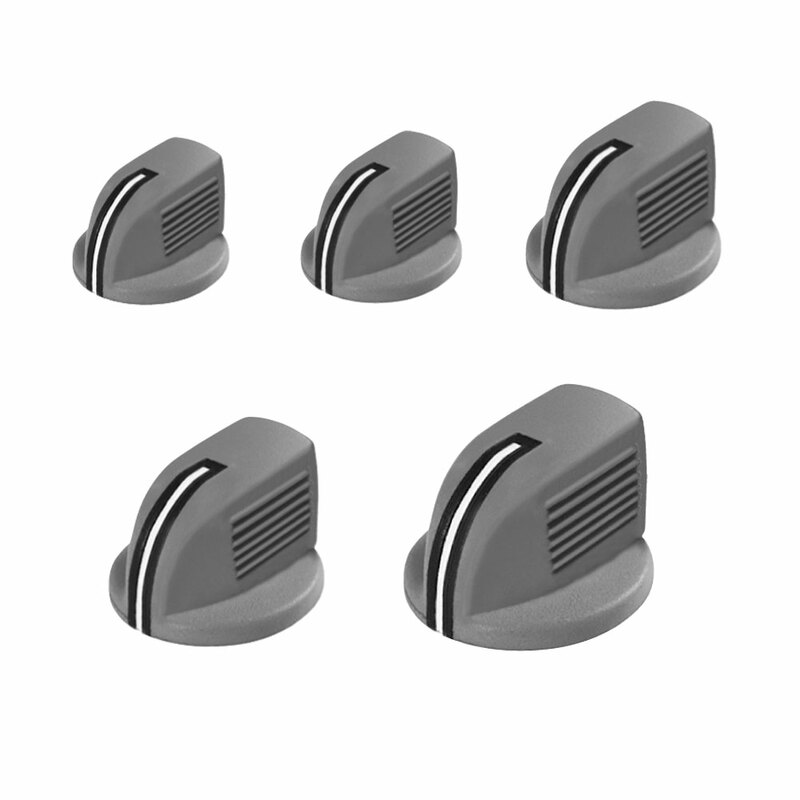 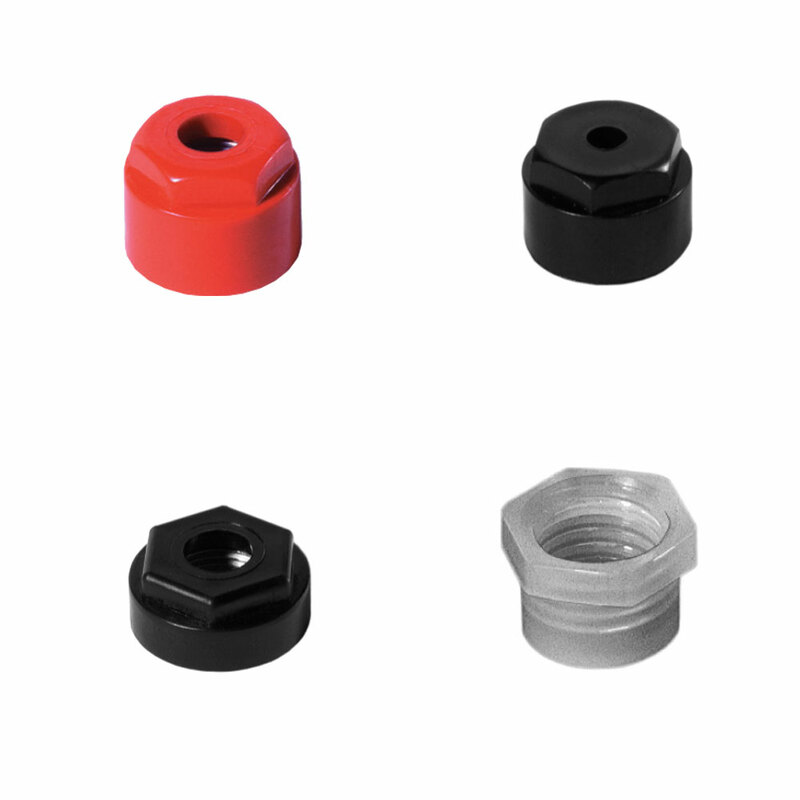 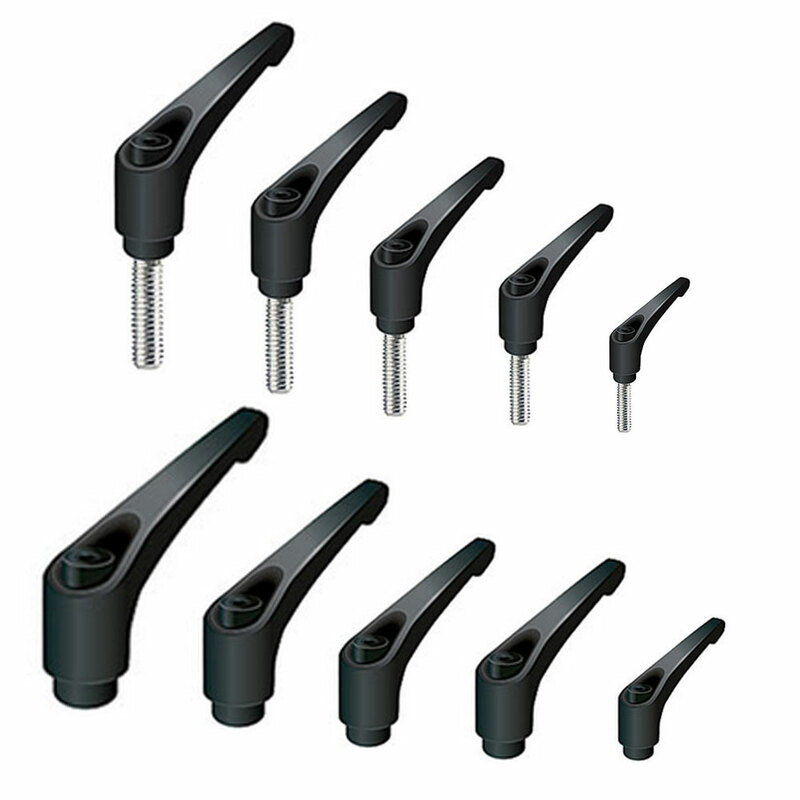 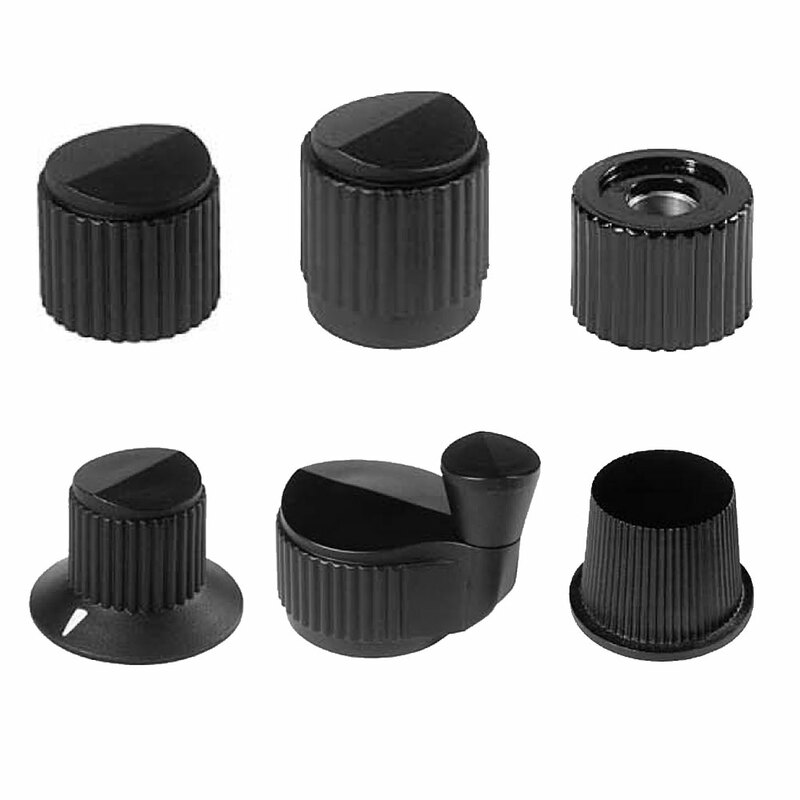 They are supplied with a comfortable plastic cap, offering complete electrical insulation for the operator. 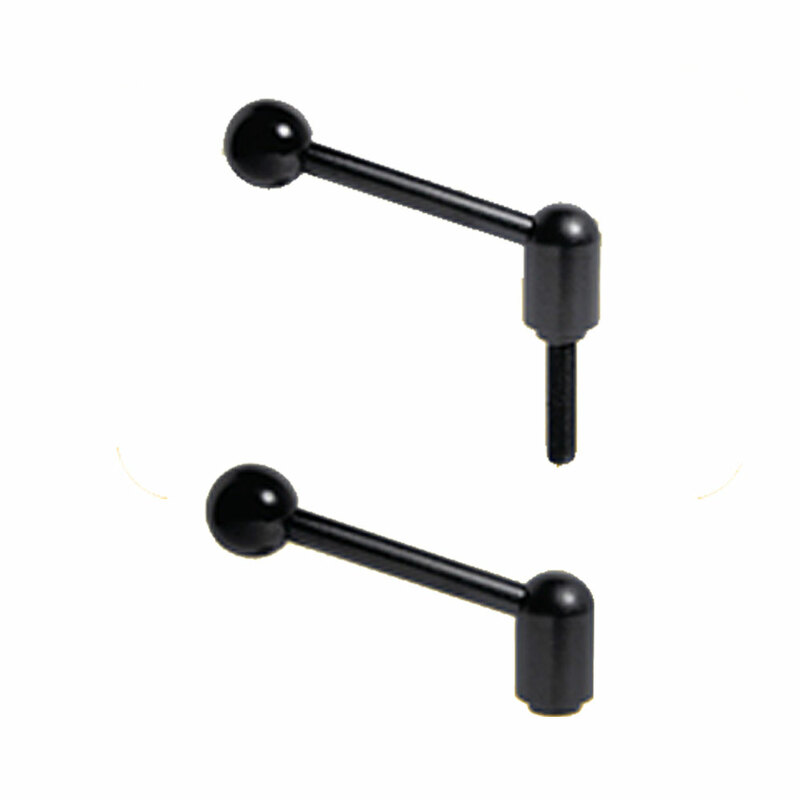 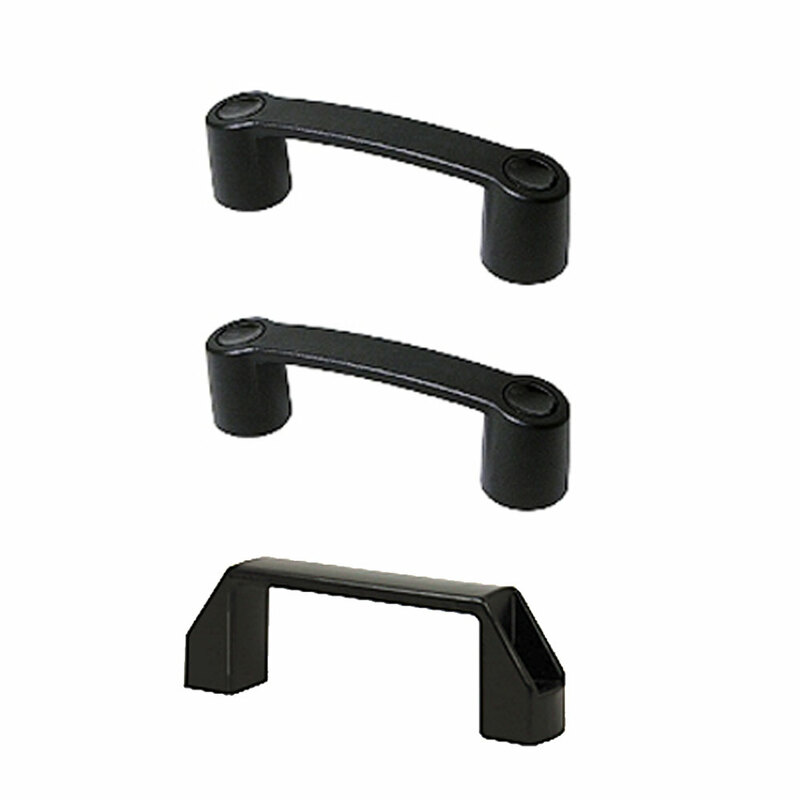 Bridge handles Combining a modern design with strength and durability, these handles are manufactured in high impact resistant material to withstand heavy industrial use. 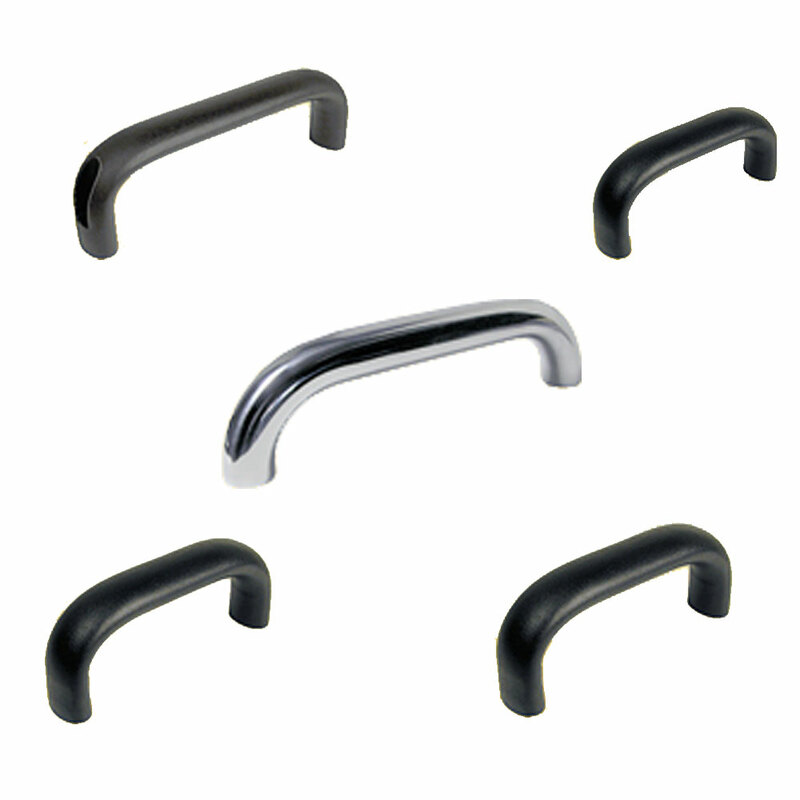 There are different options depending on the attachment method required, and the handles can be colour coded to meet safety or aesthetic needs. 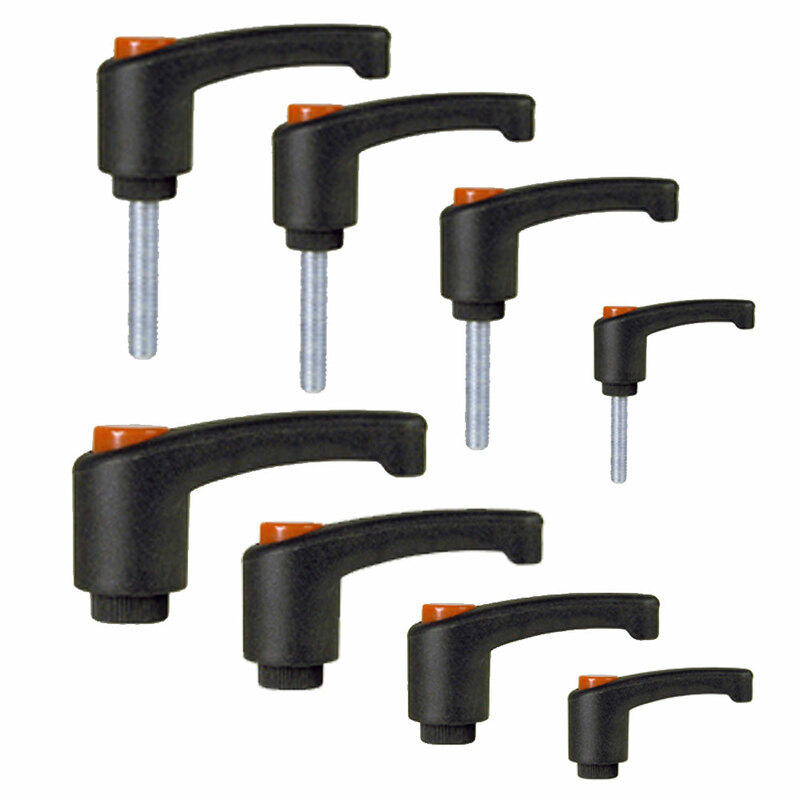 Medical clamps EHC’s medical clamps are ideal for securely attaching infusion pumps to medical poles. 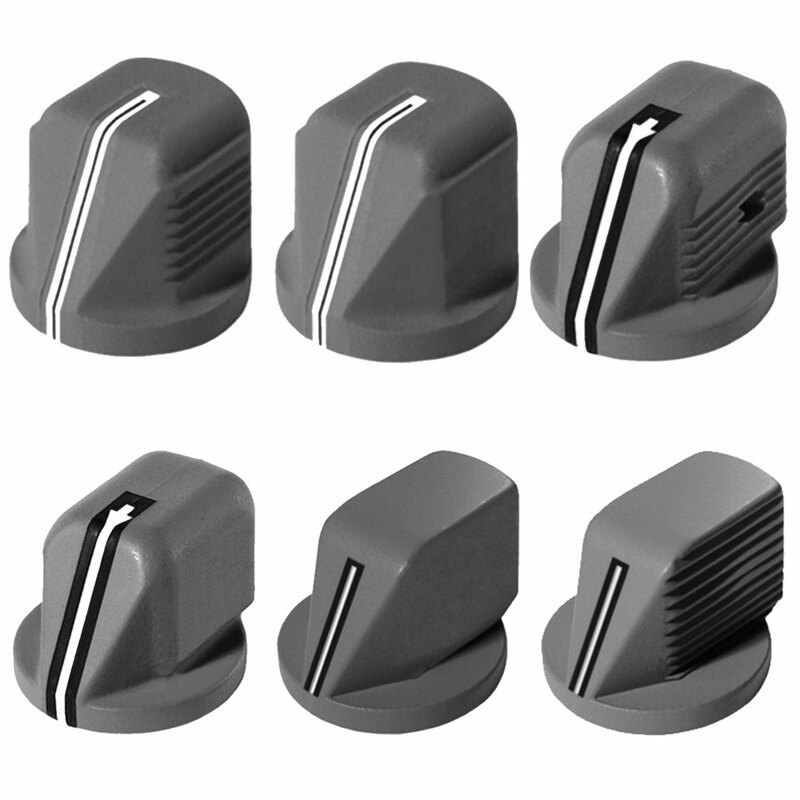 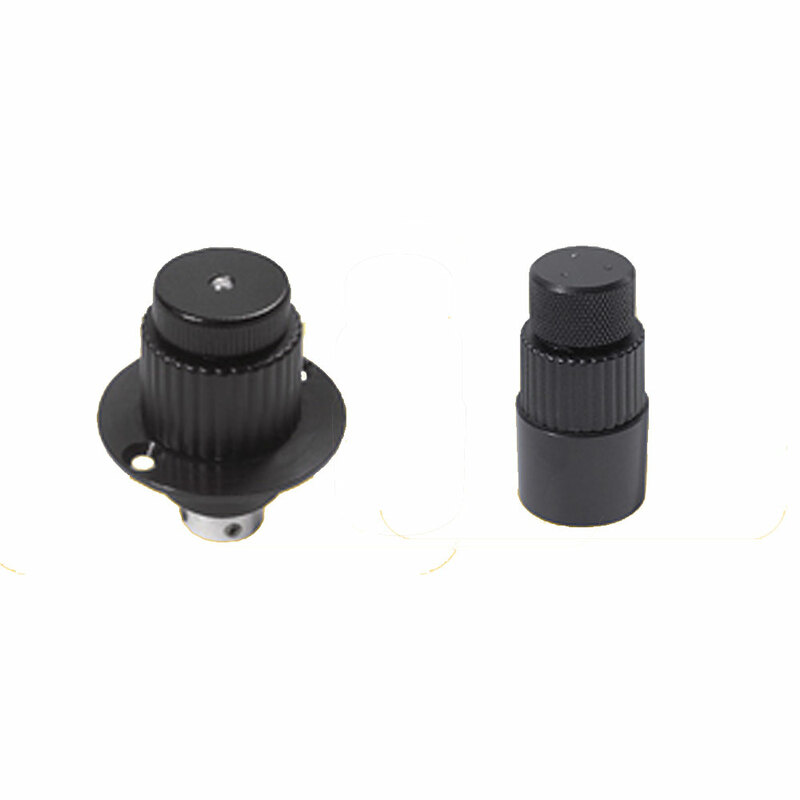 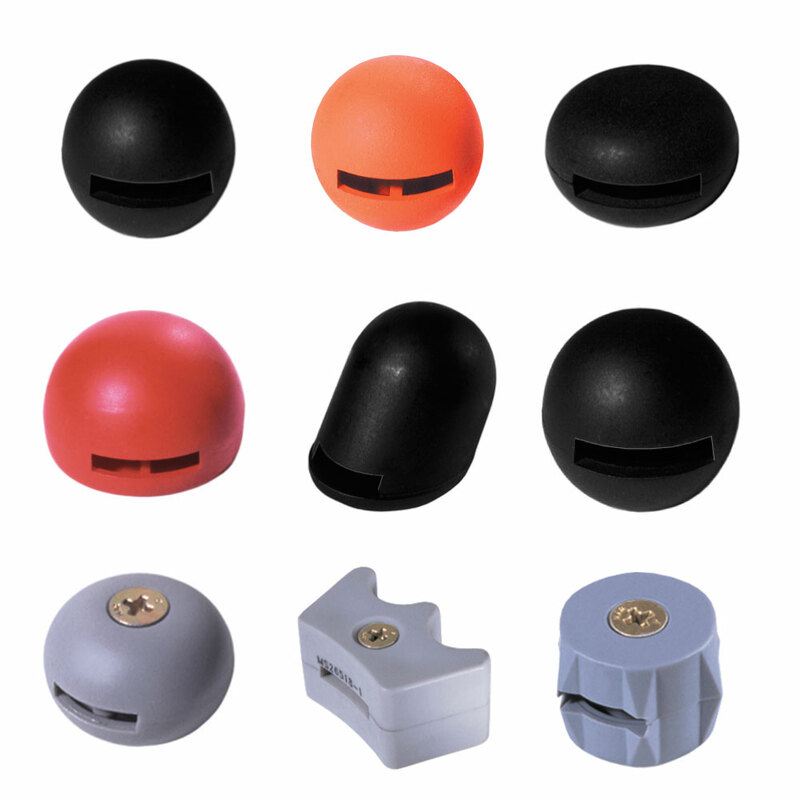 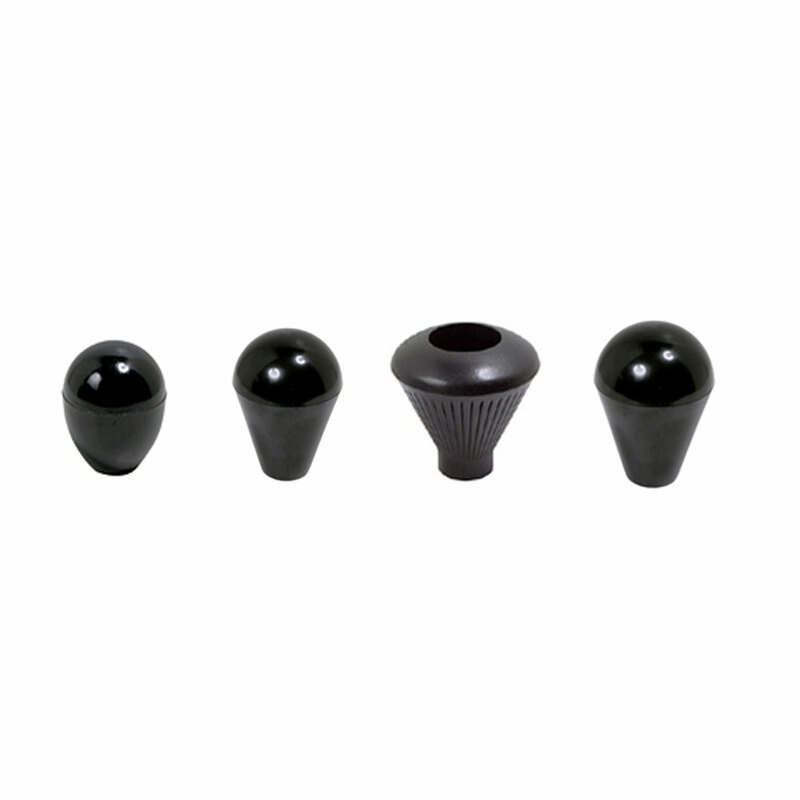 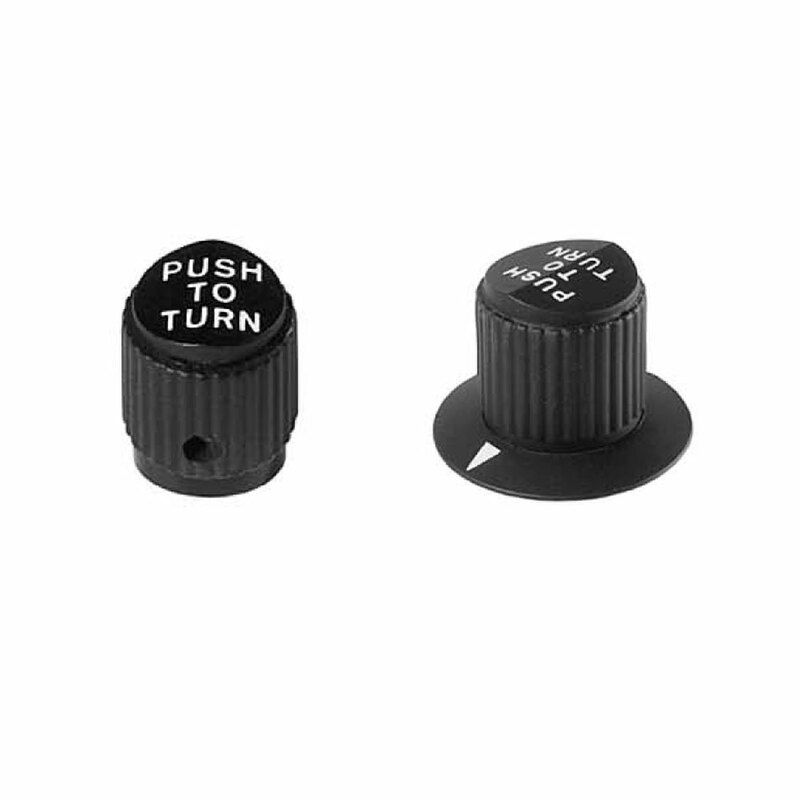 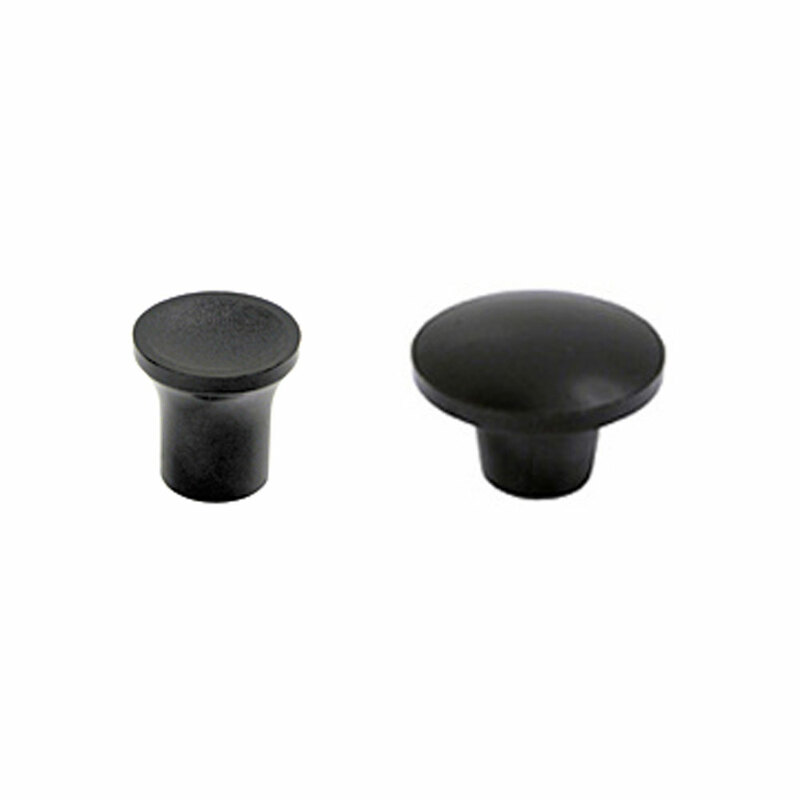 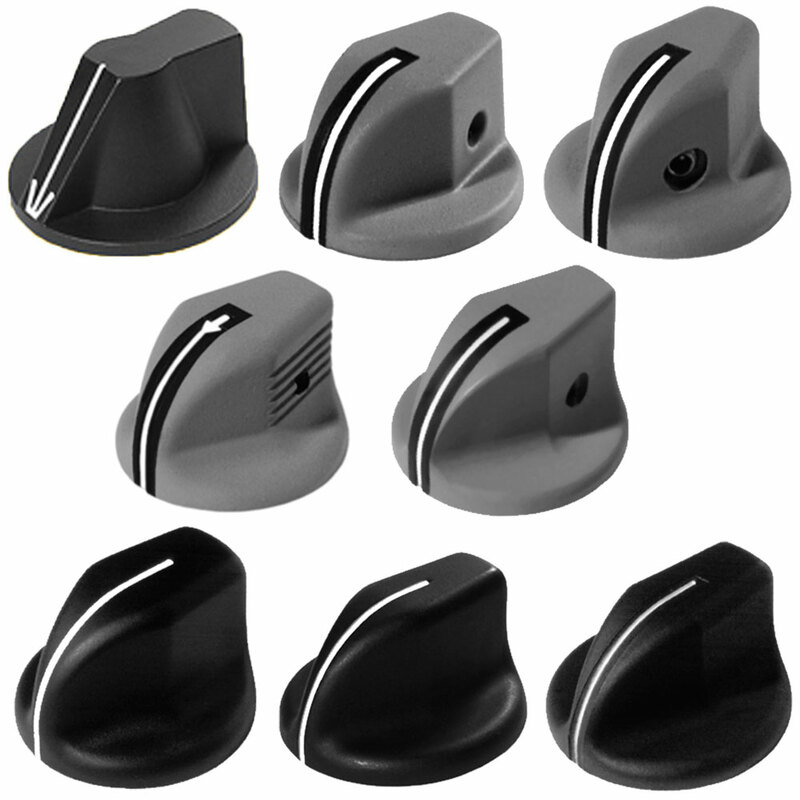 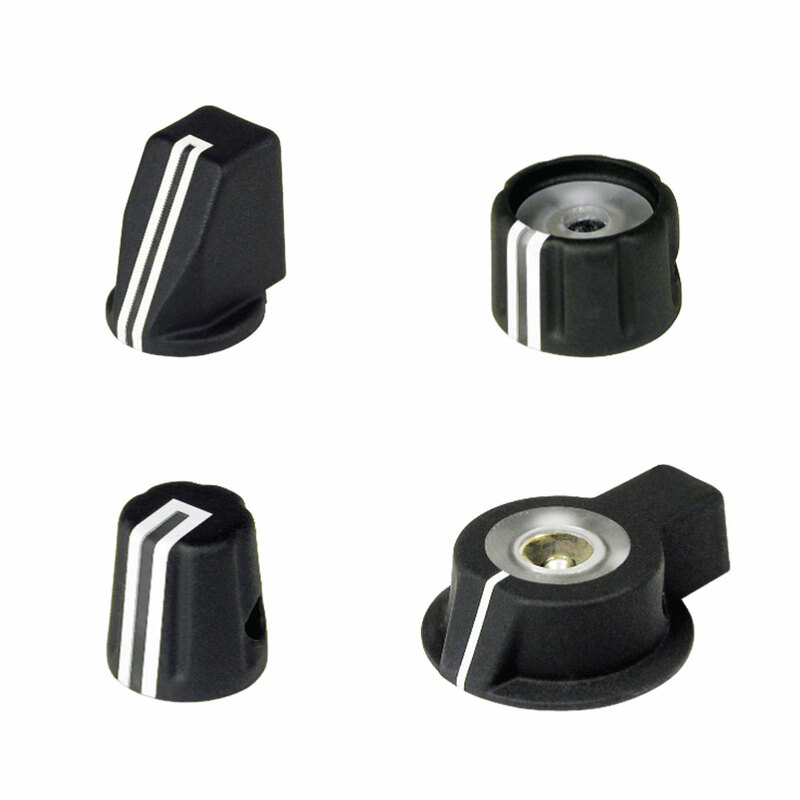 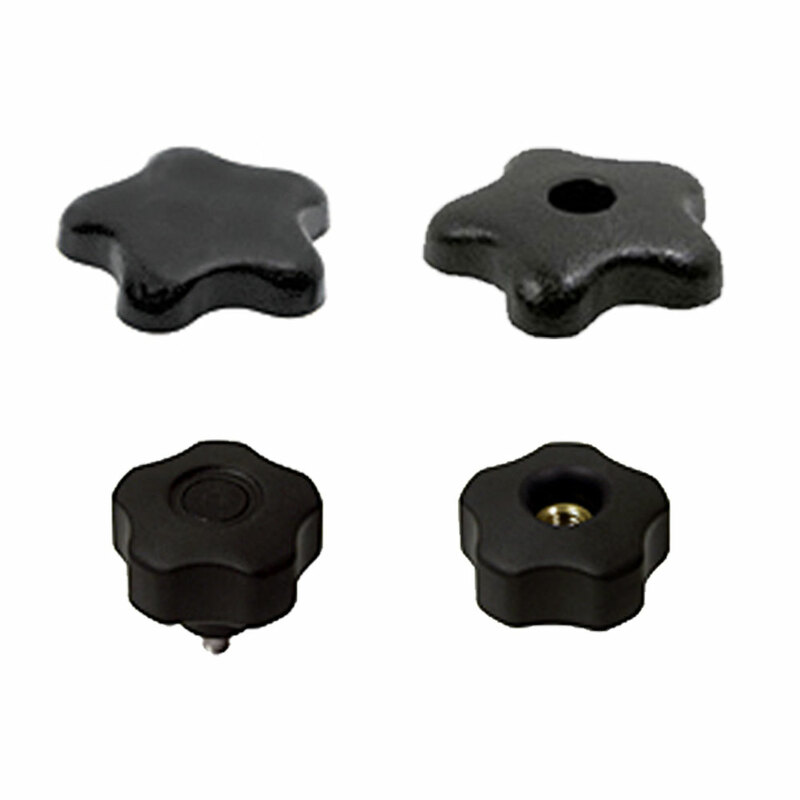 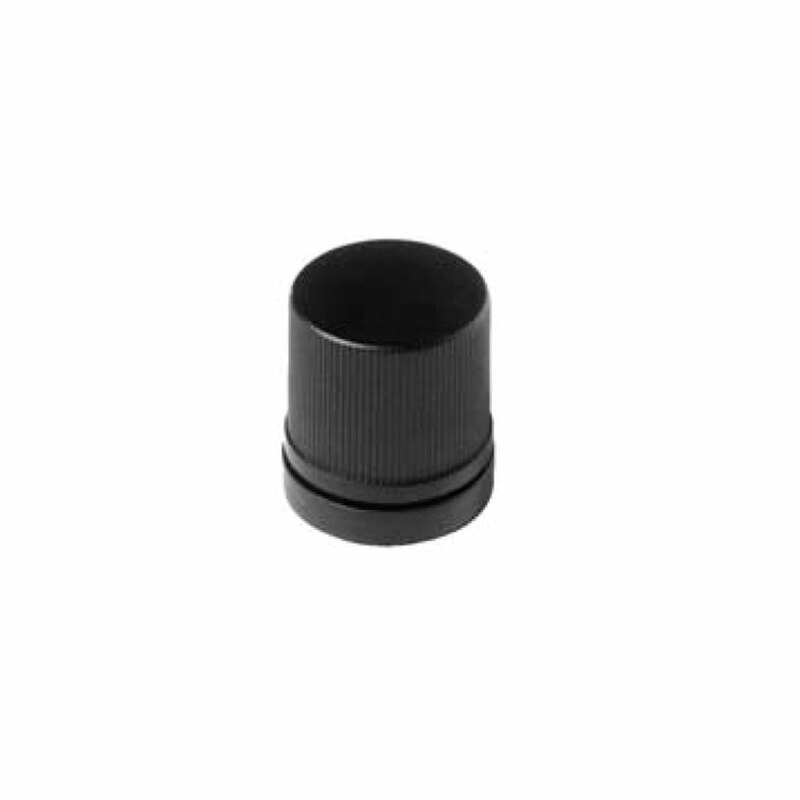 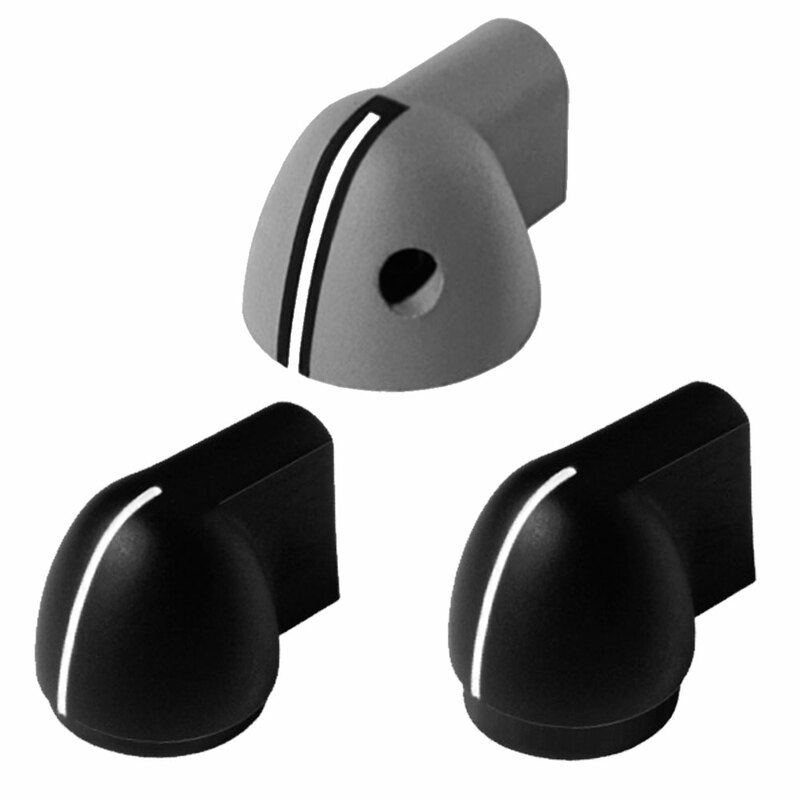 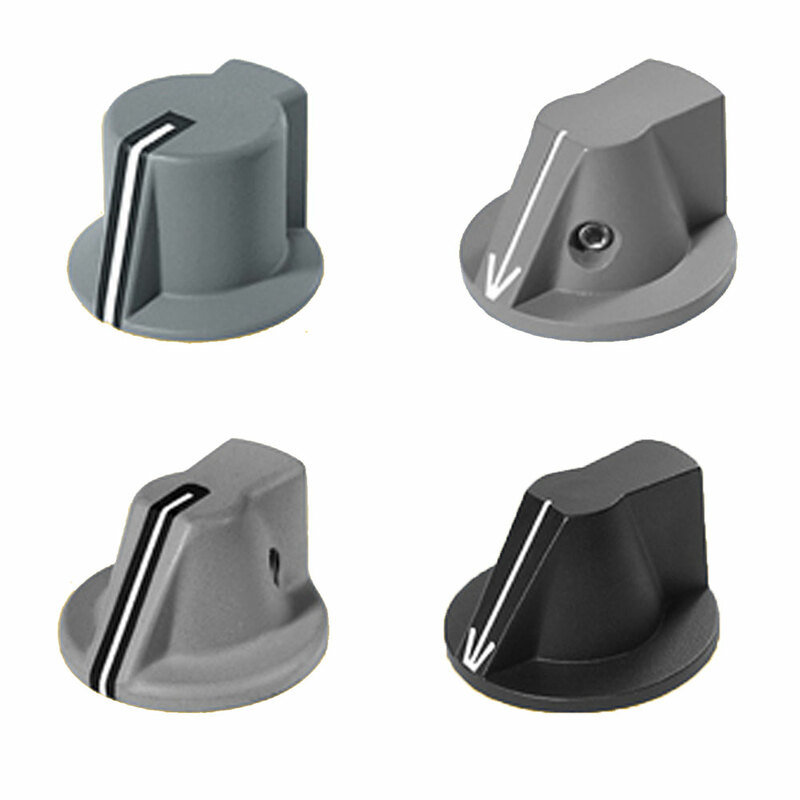 Soft touch knobs These polypropylene knobs are overmoulded with thermoplastic elastomers, giving the advantage of a longer life and good physical range. 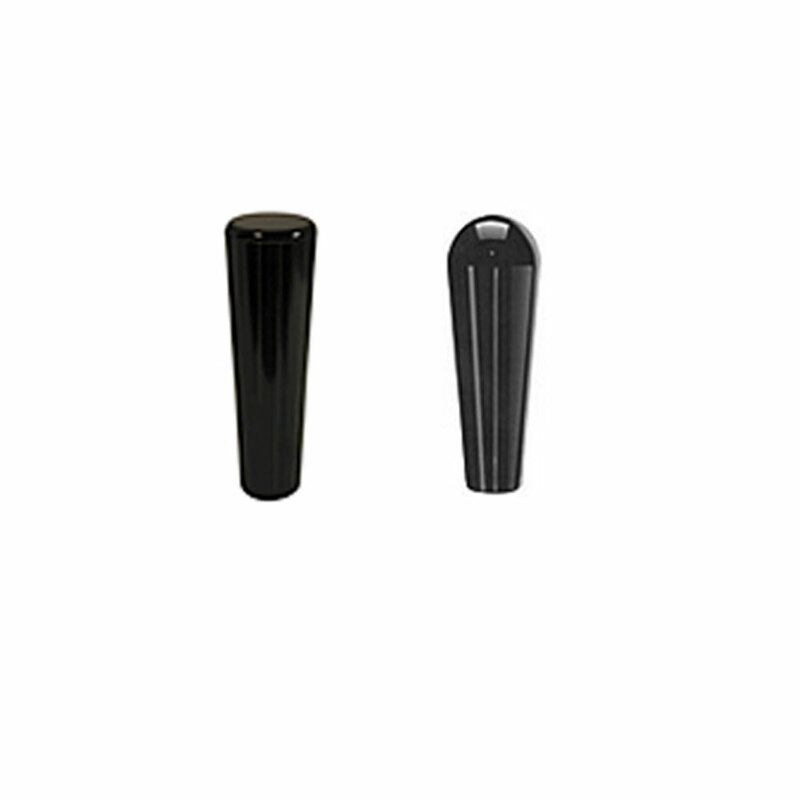 They have a high quality feel and improved grip in environments where moisture, oil or extreme temperatures are expected. 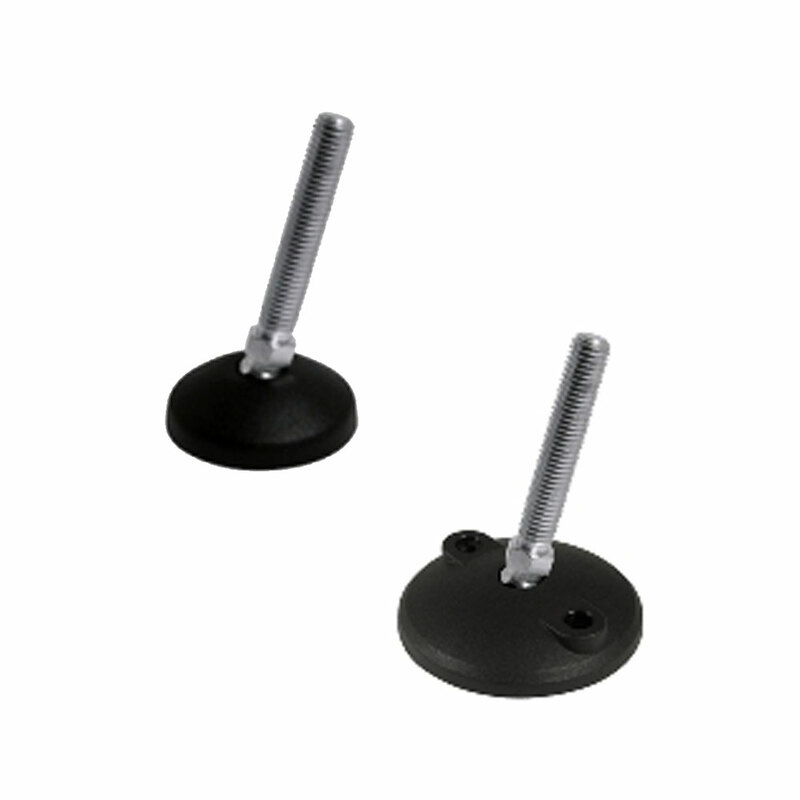 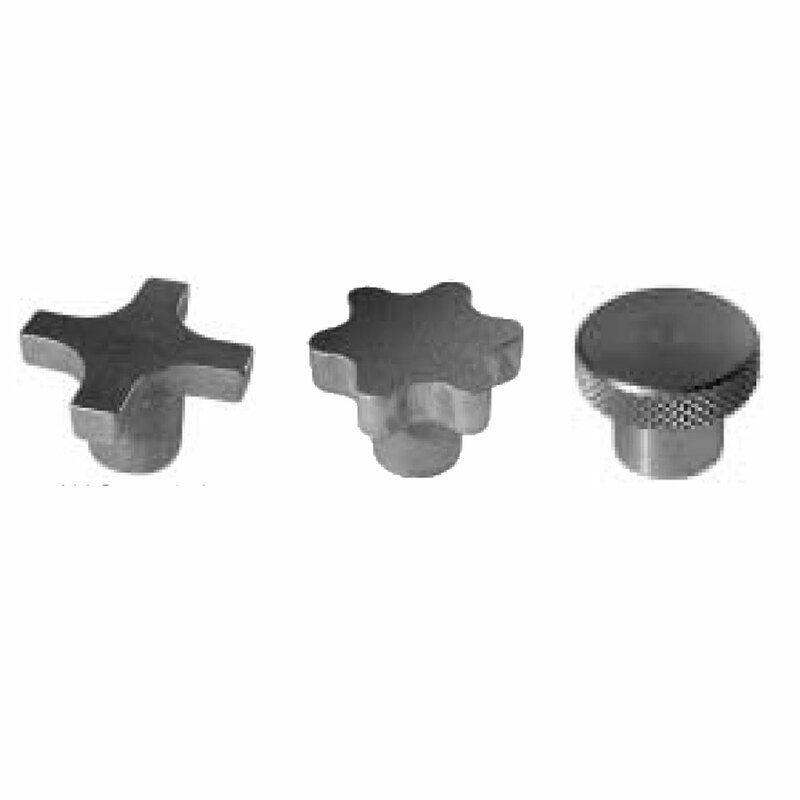 Handwheels Solid or spoked shapes, these are available with a handle (rigid or foldable) or without. 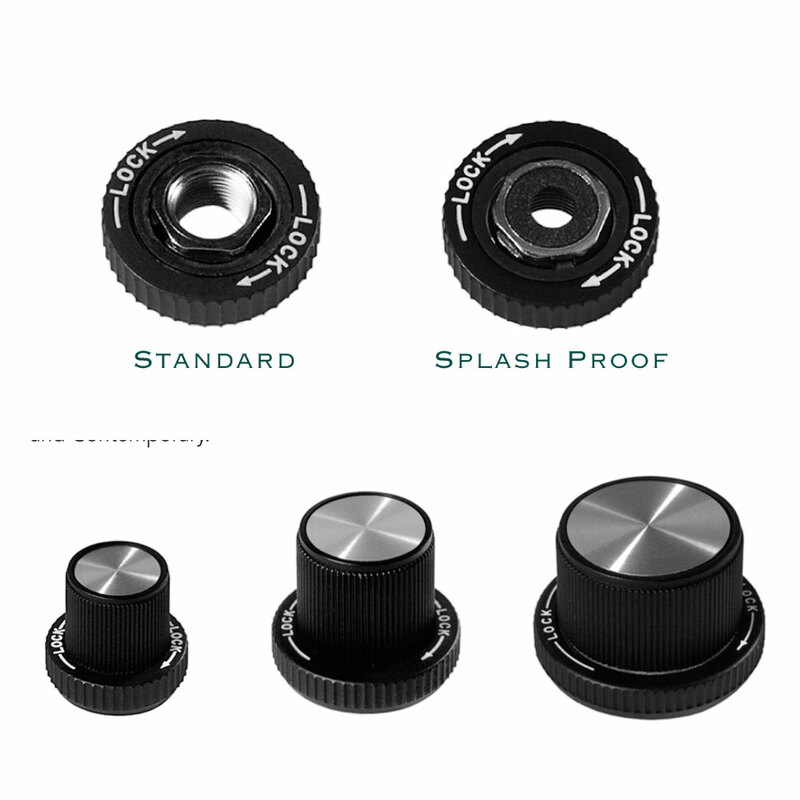 They have a 5mm pilot bore that can be bored to a max of 16mm. 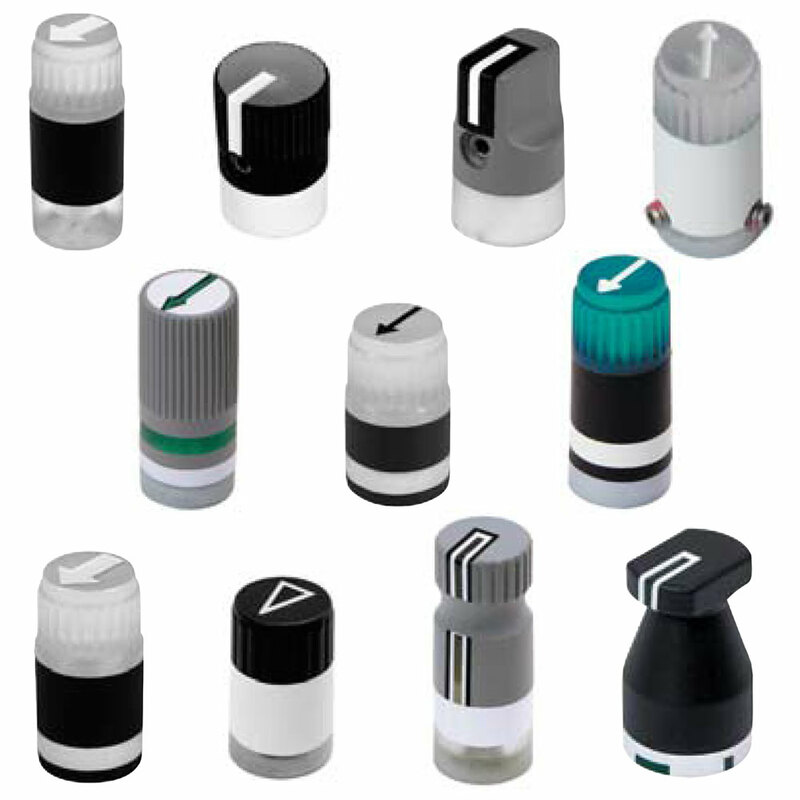 See for yourself The EHC team exhibit at trade shows in the US, Canada and Europe, and will be exhibiting at Farnborough International Airshow on July 16th to 22nd 2018, where they can be found at Booth 1070.